So as I mentioned above I was super impressed with False Eyelashes as a company due to their wide range of brands, styles and choice available. What I forgot to mention was just how quickly the package arrived to me. You see I'm currently living in Ireland for the summer and most packages take forever to finally arrive, but I was pleasantly surprised to see the lashes arriving here within a couple of days. Most importantly though is how exactly did I get on with the Eylure products I ordered and do I find the whole application process any easier at this point?! 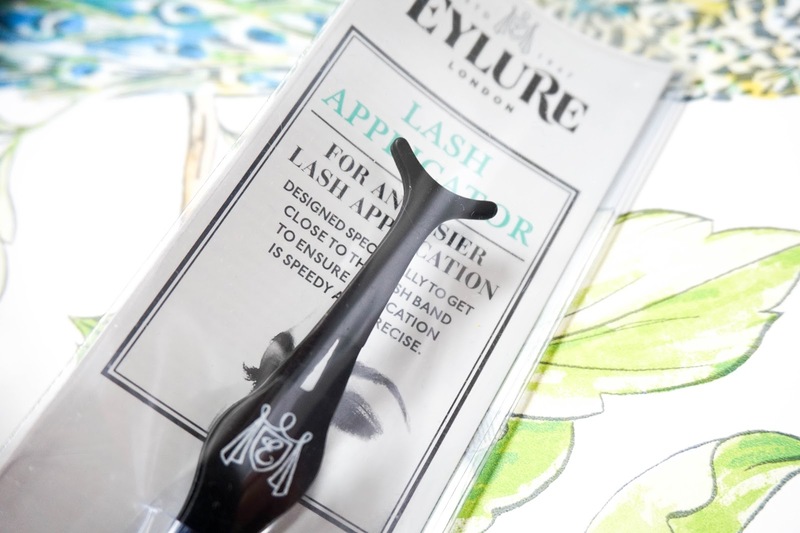 It's no secret that Eylure have been around since the mid 1940's, so they are known as the brand to go to for all your lash & brow needs. 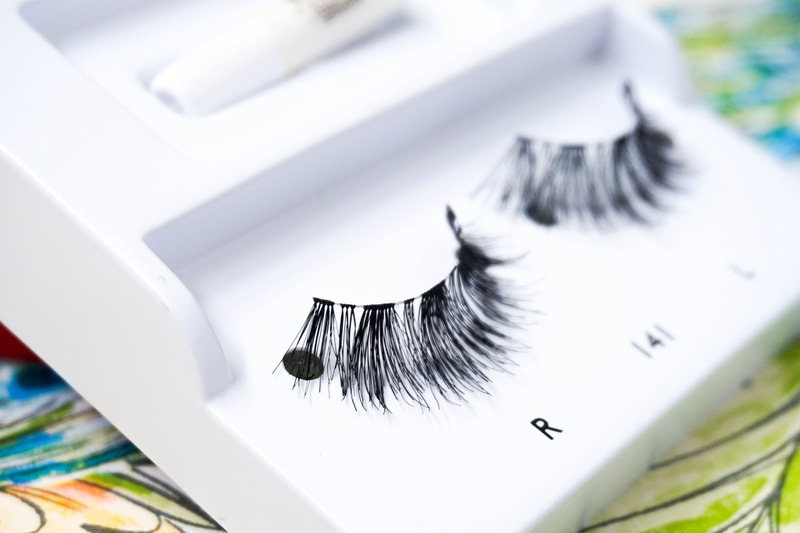 They offer a wide range of lash styles: pre-glued, strip lashes, individual lashes, flick lashes, etc. in different designs such as natural, lengthening, texture, volume, definition, exaggerate, dramatic, party and festival. They have even collaborated with a list of celebs so far from Cheryl to Youtube beauty guru Fleur de Force. So the choice is unbelievable and there really is something there for everyone, at an affordable price tag. Line the lashes with an even layer of glue and wait a couple of seconds for it to feel tacky before applying to your eyes (so important). 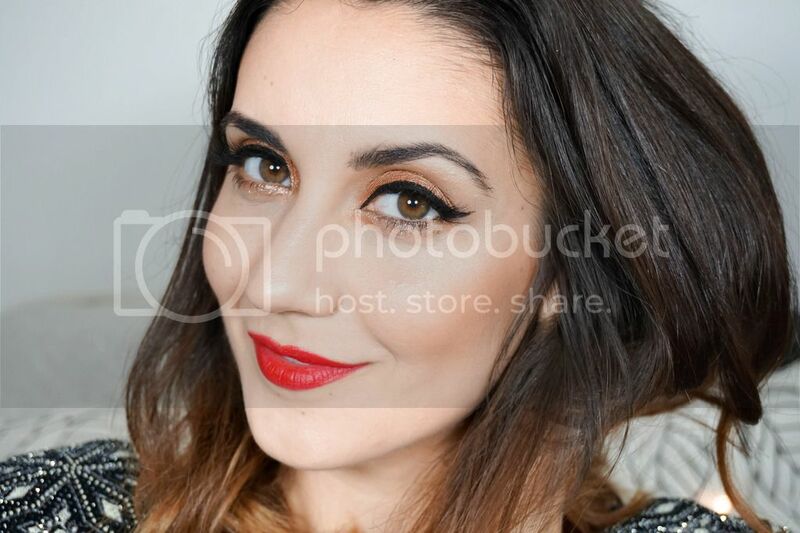 Tilt the head up and leave eyes slightly open so you can see your natural lash line. 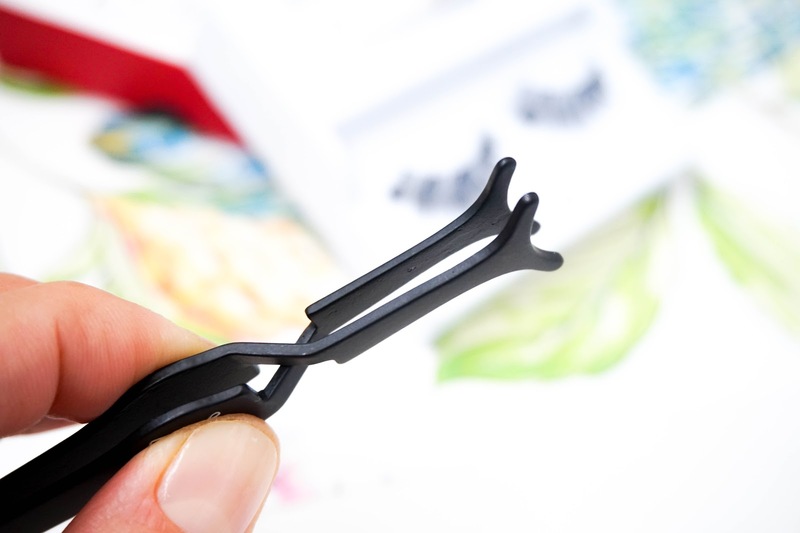 I've found that starting from the middle of the lash line and gently pushing the corners in as close as possible to the roots of your natural lashes, works best. 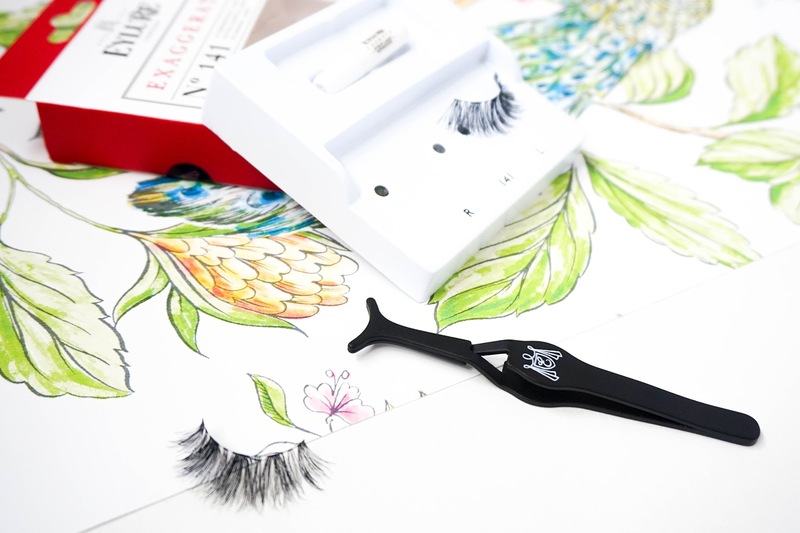 Eylure Exaggerate Lashes 141* are lush and dramatic, which easily create a voluminous and wispy effect. They are one of the brand's best selling styles and I can easily see why, as it makes a huge difference to a finished makeup look. Even though they are full on, they still feel lightweight making them super comfy to wear. 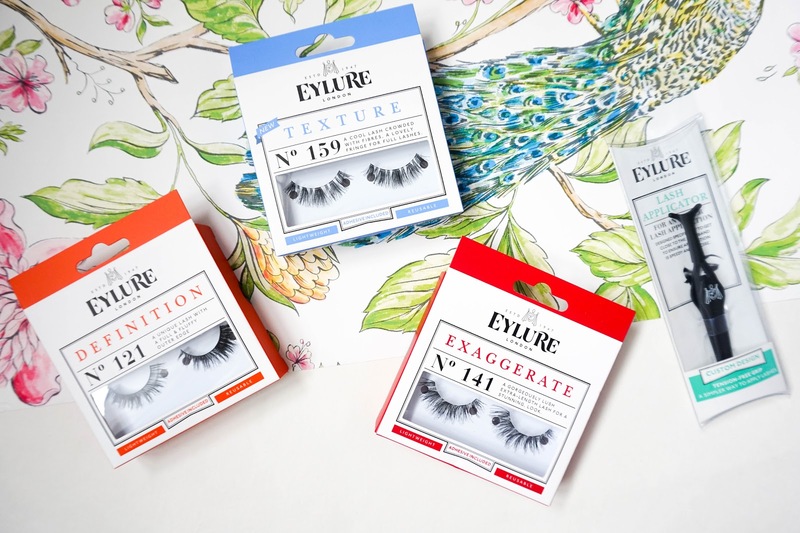 Eylure Texture Lashes 159* is another popular lash style from the brand, which offers volume but in a more natural kind of way. 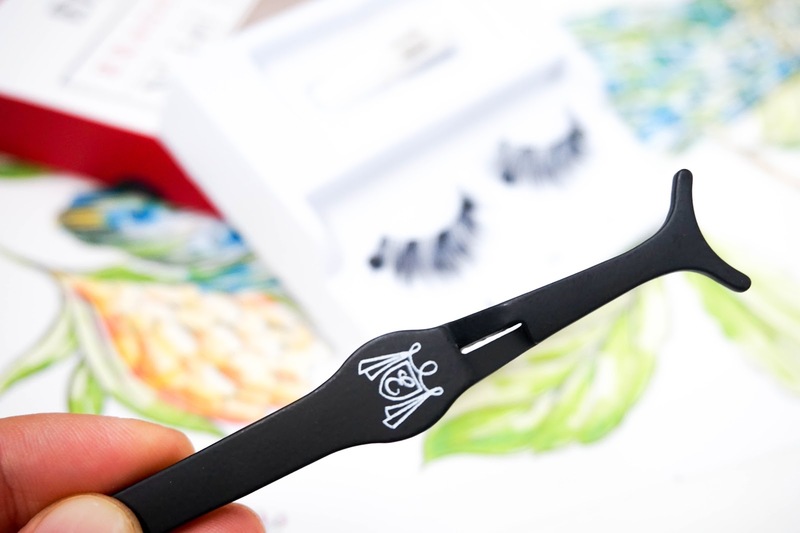 The lash style is crowded with fibres and adds fantastic length too. 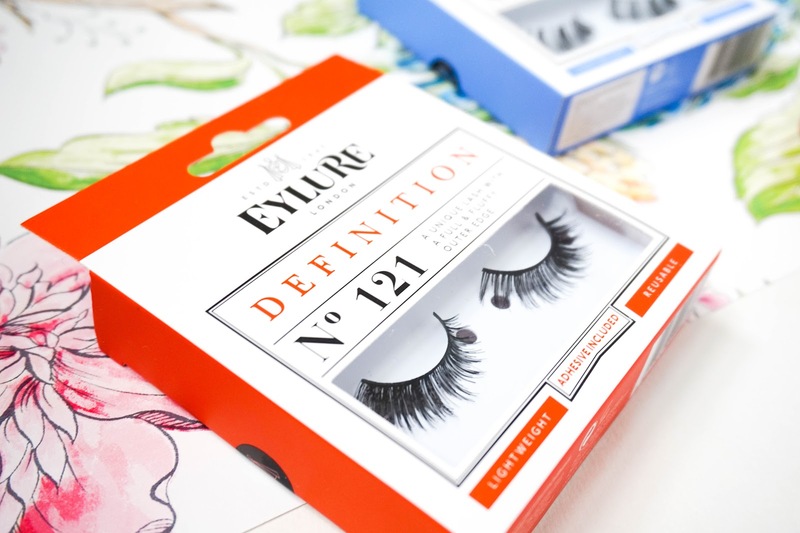 Eylure Definition Lashes 121* have a more delicate appearance and they are definitely my favourite of the bunch. This style has a bit more extra definition on the outer edge for a super sultry look. So I've definitely been impressed and it's certainly given me a bit more confidence with false lashes. 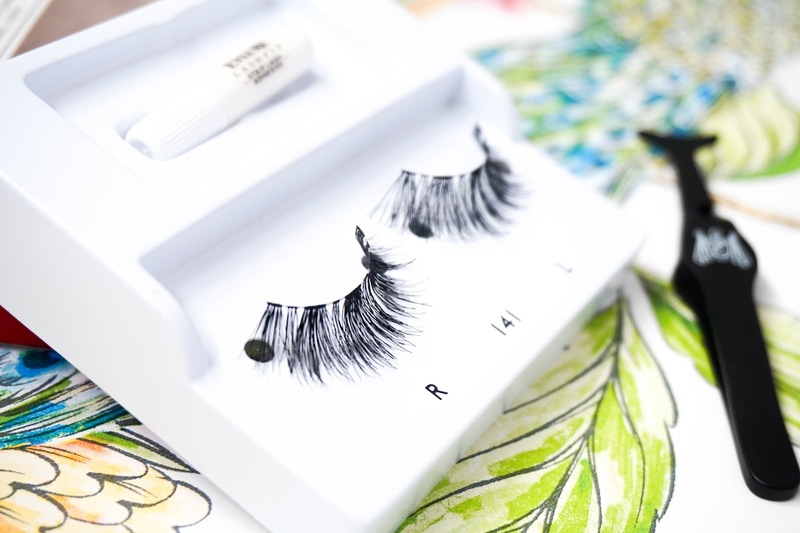 I'd love to know if you've ordered through False Lashes UK before and what your favourite style or brand of lashes is?